Solution natively delivers live 4Kp60 encoding on a single FPGA card or accelerates existing HD software and hardware codec workflows by a factor of 4x. PERSEUS Plus provides up to 50% compression efficiency at 4x the density of previously available solutions coupled with broad consumer device support. 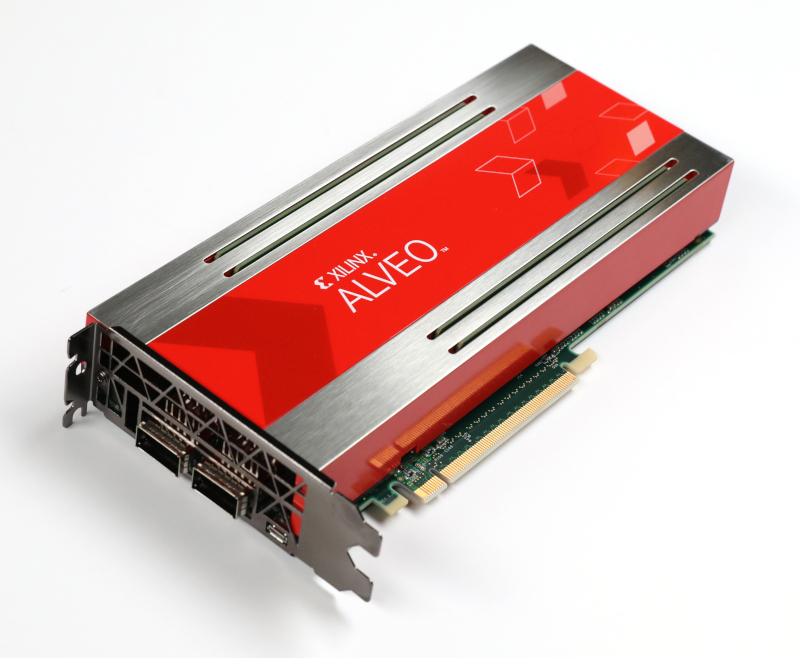 PERSEUS solution offers support for FFmpeg workflows and is available as a bundle with the Xilinx Alveo™ card for private cloud and on-premise deployment. V-Nova Ltd. is a London-headquartered technology company providing next-generation compression solutions that address the ever-growing media processing and delivery challenges. V-Nova provides solutions spanning the entire media delivery chain, including content production, contribution, storage and distribution to end users. V-Nova’s award-winning PERSEUS™ is the only cross-media codec format and delivers on the promises of next-generation image and video compression, today. Using PERSEUS technology, media and entertainment companies can now monetise unmet consumer demand for higher definition video everywhere, on existing devices and infrastructure, with a simple software upgrade. The PERSEUS technology works in two ways: PERSEUS Pro is an Intra codec for mathematically lossless and visually lossless professional production, contribution and imaging workflows. PERSEUS Plus is a temporal codec designed to enhance a base codec such as H.264, HEVC or AV1 adding additional layers of detail for unbeatable distribution efficiency to consumers. Xilinx, the Xilinx logo, Artix, ISE, Kintex, Spartan, Virtex, Zynq, Vivado, Alveo, Versal and other designated brands included herein are trademarks of Xilinx in the United Statesand other countries. All other trademarks are the property of their respective owners.